Like this funny gym quote? Then share it with someone! 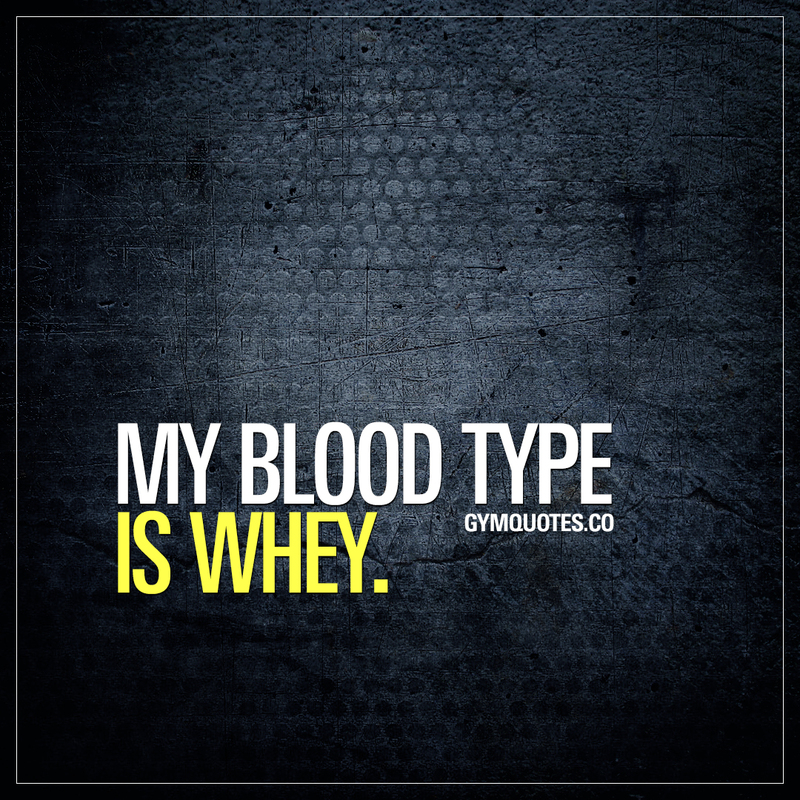 This “my blood type is whey.” quote (image and text) is copyright © Gym Quotes 2019.